Therapists come in all shapes and sizes, we are not all identical clones, we are human. There are groups of therapists who share the same models of of counselling. But this is where the cloning stops, we are allowed to take on different training, skills and modalities. Yes there are the guidelines that we need to follow, the ethics and principles of our governing body. However when it comes to continued development I believe that there is no set rule to staying within a set guideline. For instance I trained as an integrative counsellor so I continuously expand my model of counselling, increasing my skill set. So who am I, I am Clare, I am the therapist, but I also have my own personality, my own history and my own life. These all impact my learning, my knowledge and my work. I will not impact your sessions by bringing my emotional life into the room however it is important to remember that therapists are not cardboard cutouts, we are real. We have illnesses, we have a past and we have a here and now! We have had the training and are in regular supervision to know that we are self-aware. This means that when we are with our client we are there and present for the client. Triggers in the counselling room can happen which is why it is important to be self-aware and in regular supervision. 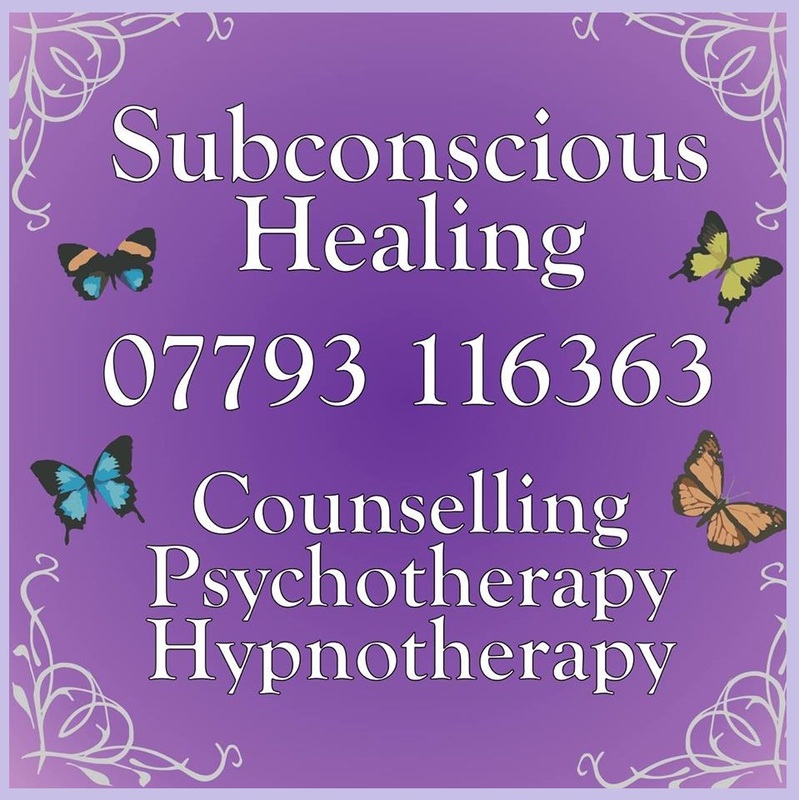 When you choose a therapist ensure that they are qualified, hold insurance and are a member of a governing body. This will help to ensure that the therapist is working safely and having regular supervision. So does being ‘real’ help the client in the therapy room? Knowing that you have a therapist who is real and who you can trust? This really has to be your choice, all therapists work differently. This is how I work in my therapy room with my clients, it may not suit one person it may suit another. However the way I work suits the clients that I see. You need to find the right therapist that works for you. Hence why I offer a FREE initial consultation. I believe that it is essential to the client to take the time to meet me, visit my room and see how they really feel. It gives them time to go away and think about if I am the right therapist for them.